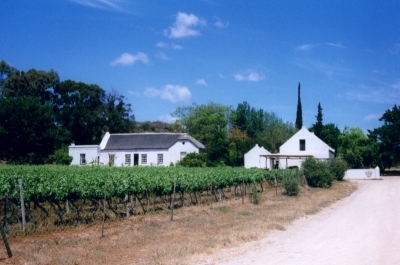 Some photographs and description from a trip to the Western Cape, South Africa. 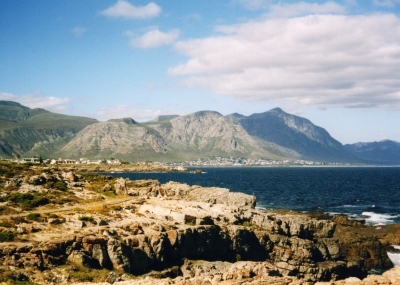 View across Hermanus to the Kleinriver mountains. 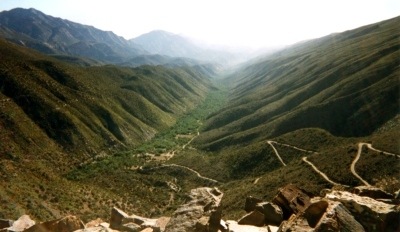 The Road to Hell, a settlement in the remote Gamkaskloof in the Swartberg Mountains.